Wow!! This gorgeous ranch looks like a brand new home! New roof, windows, flooring, appliances, cabinets, granite counter tops, fixtures, lighting, and paint. All new doors, woodwork and trim through out. 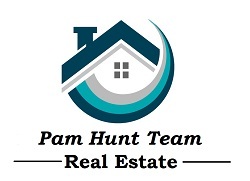 Completely remodeled kitchen with beautiful appliances. Separate dining room, family room and eat in kitchen. There is also another large room that can be used as a separate living area or playroom. You don't want to miss this one! 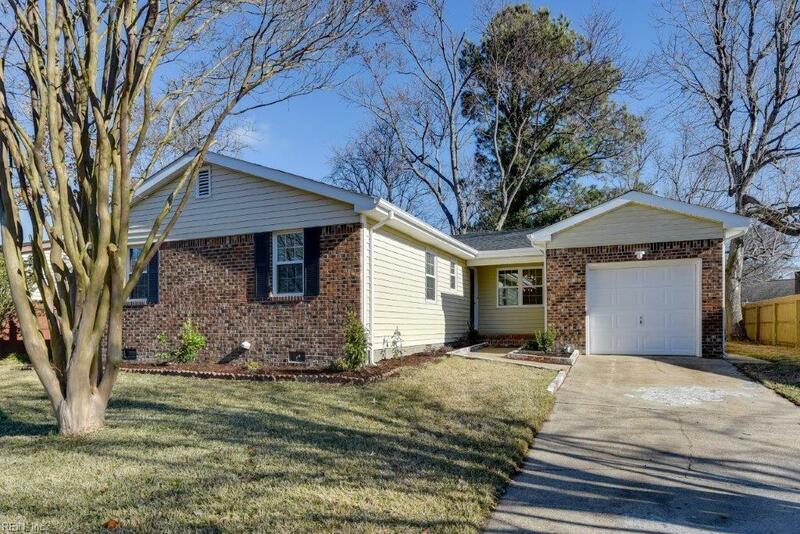 Gorgeous ranch in the the heart of Virginia Beach provides easy access to interstate, shopping and schools. Move in ready now! REIN updates its listings on a daily basis. Data last updated: 2019-04-25 09:36:34.